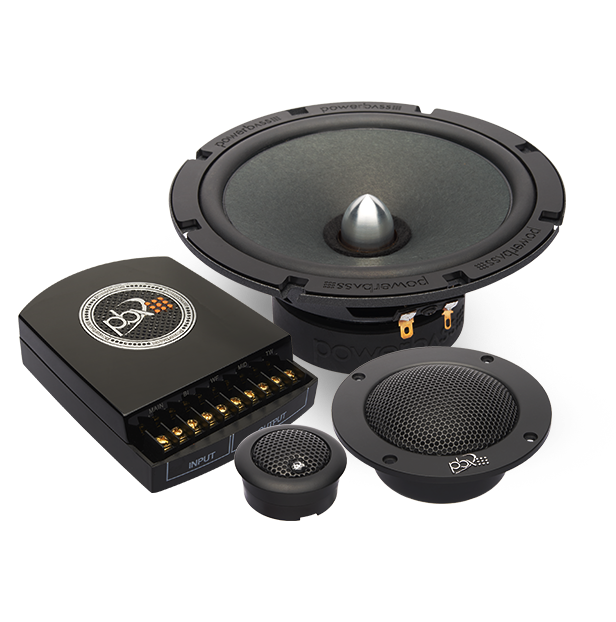 Our 3-way component system from the 2XL series uses a completely new 2.75-inch DDC soft dome mid-range for the ultimate music listening experience. 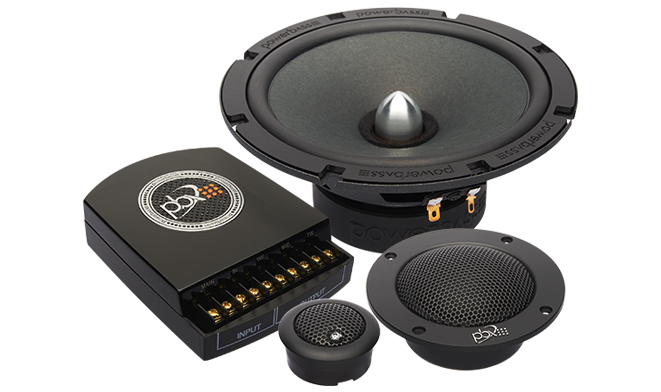 Like the 2-way version, this system uses the same 50/50 paper/wool woofers with aluminum CNC cut phase plugs and 1-inch pivoting silk dome tweeters. 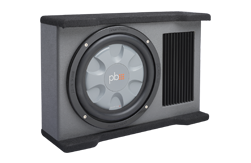 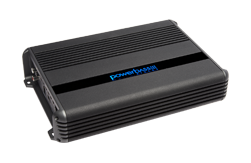 Packaged with an outboard 3-way crossover that offers selectable attenuation, PowerBass proves once again that you can expect the best without breaking the bank!